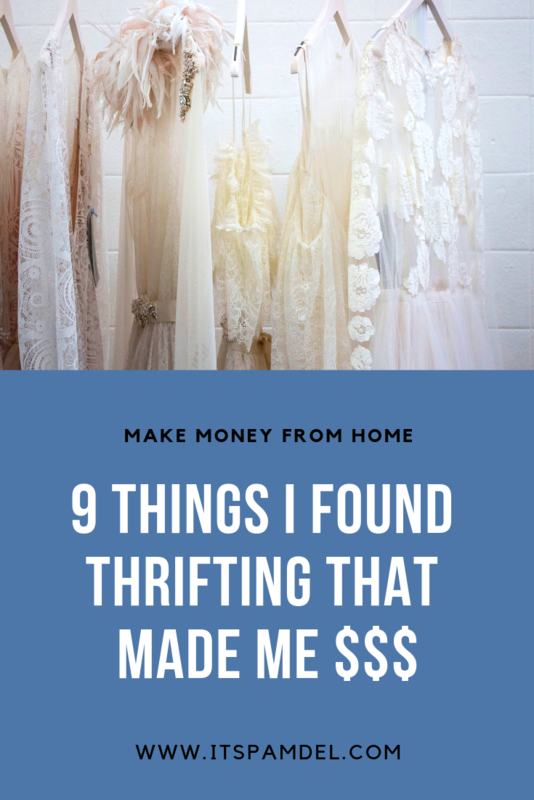 Check out these 9 items I found to flip for $$$! I love finding the best items to resell for profit! I share what items move quick as an online reseller!